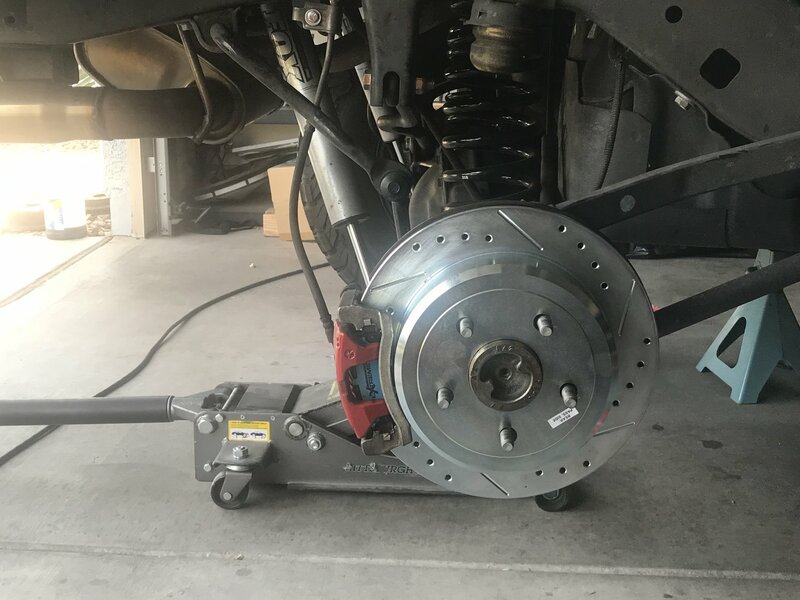 Bigger wheels and tires can put a lot of stress on your braking system with rising temperatures and rotor warping. 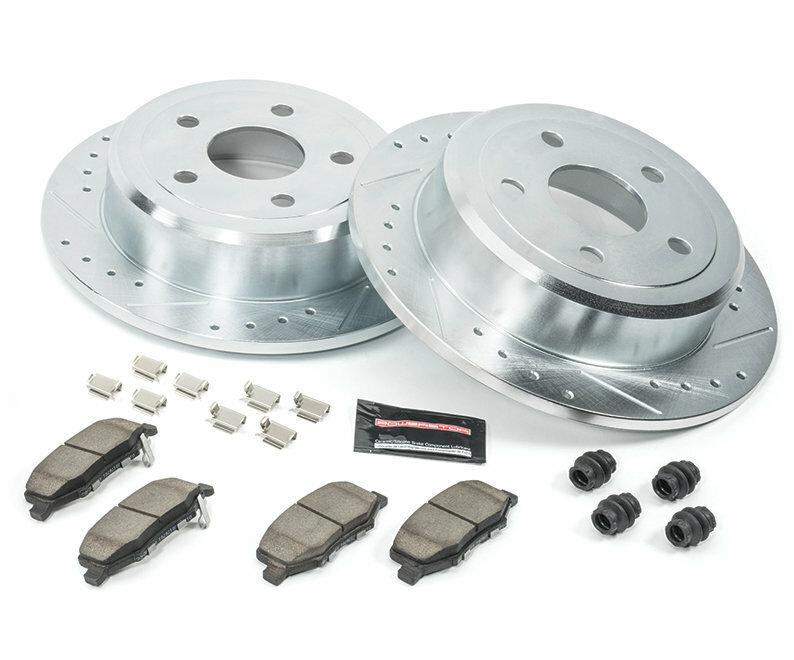 The Powerstop Z36 Performance Brake Kit comes complete with everything you need in one box for noise and dust free stopping. 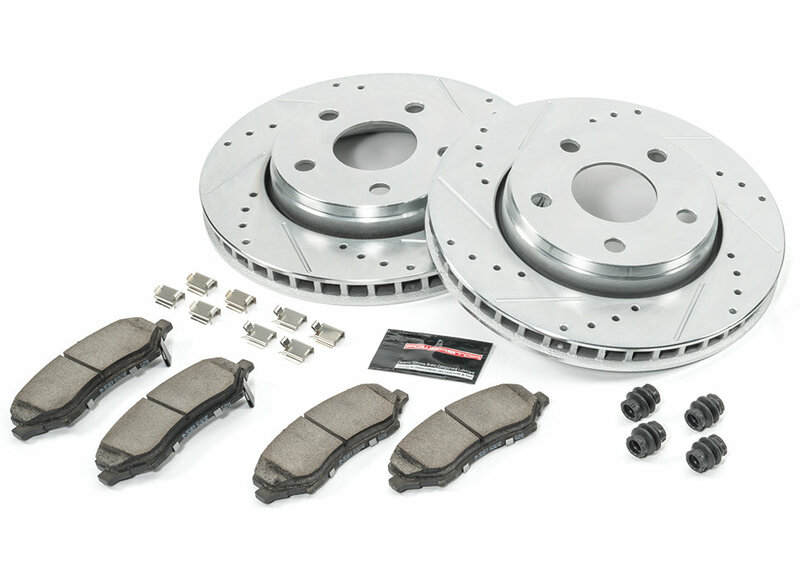 The rotors and pads are perfectly matched and include upgraded stainless steel hardware, new pin bushings & high temp brake lubricant. 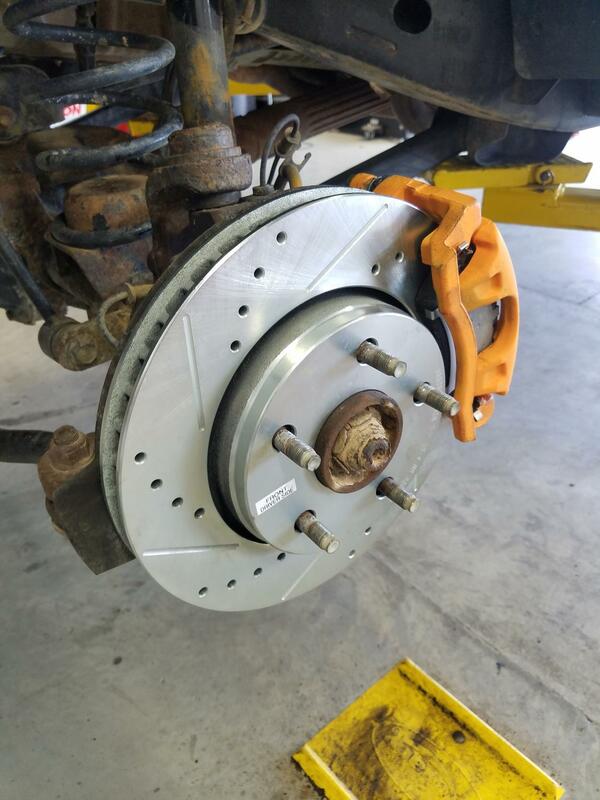 The brake pads are a low-dust ceramic formula that is reinforced with carbon fibers to strengthen the compound for superior stopping for Jeeps with larger wheels and tires or towing, without sacrificing every day driving. 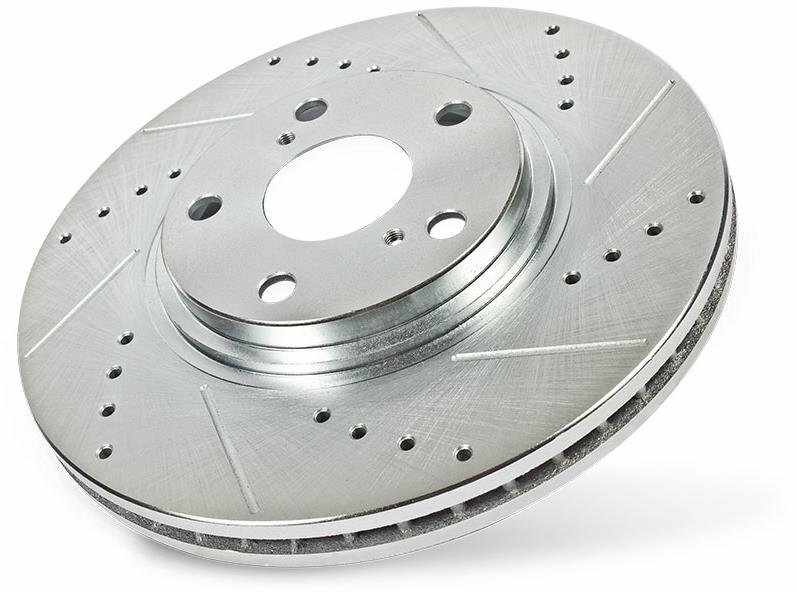 Drilled and Slotted Front Rotors Designed to keep your front rotors cooler for better stopping power and less chance of warping. Guaranteed to Fit Your Jeep Each rotor is carefully machined and mill-balanced for the perfect fit on your Wrangler. 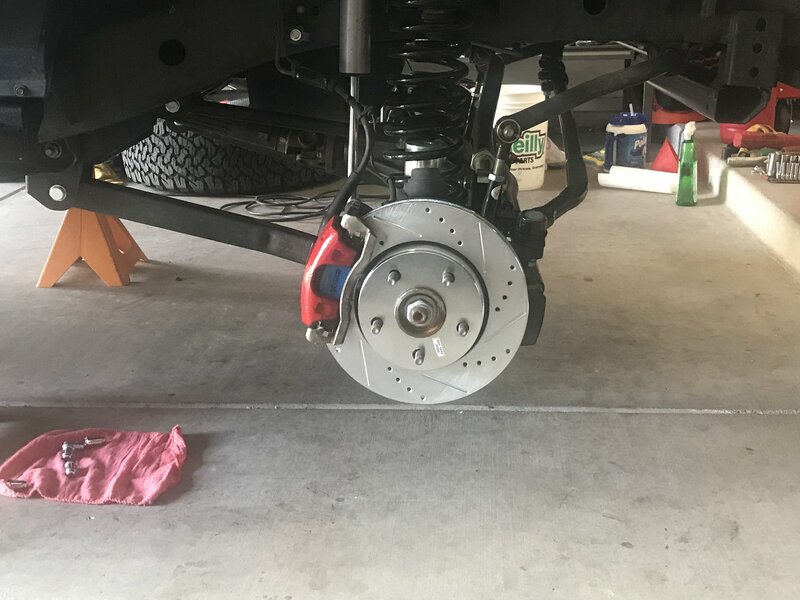 Just got these brakes installed. For non-mechanics I suggest watching some how to videos. Very simple install. I also suggest installing rear set first without removing fronts until rears are broke in. Then once seasoned move on to install fronts. I did this as a safety precaution with windows partly down to listen for any unusual noise during the brake in procedures. Great product. 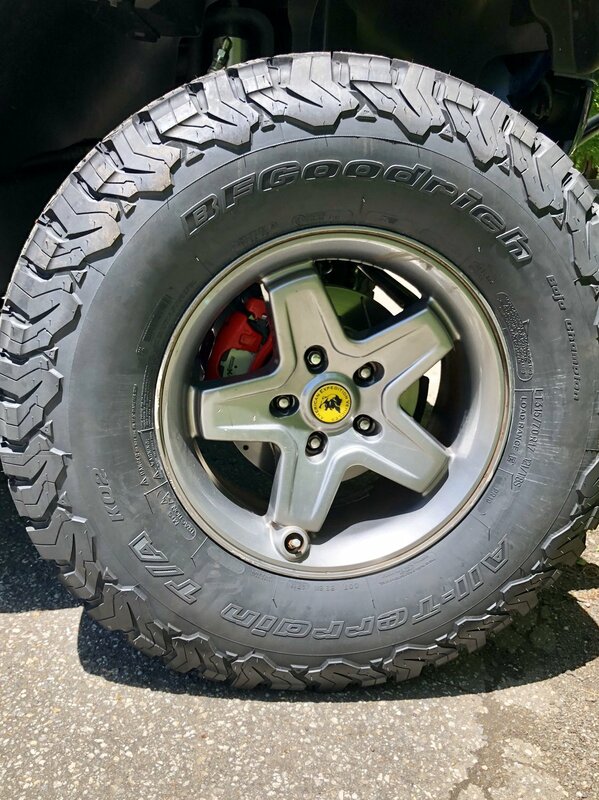 Great improvement to my 07-JK. Put them on without even a little problem. Seasoned them with no issues. 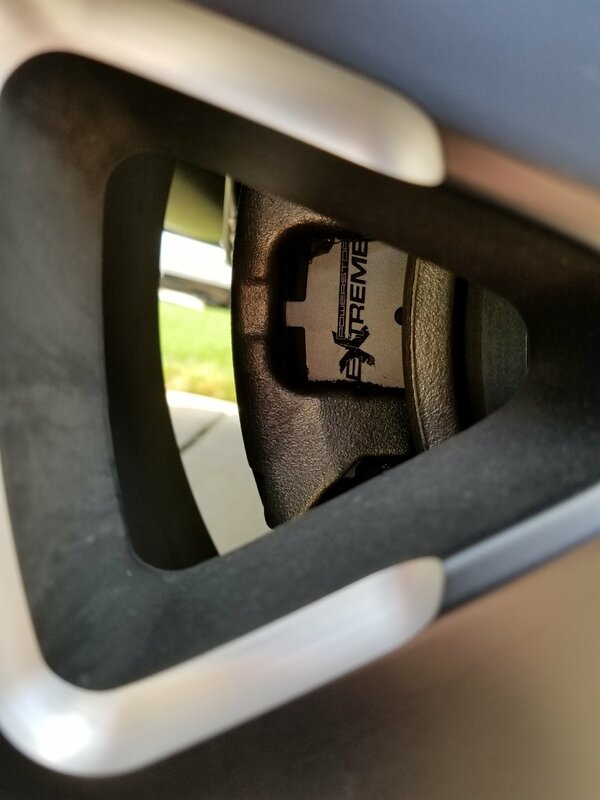 After seasoning them I walked around to admire my work and there was a groove in the rotor on the front passenger side. Not sure what was in that pad but I am going to try to get a replacement rotor and new pads. 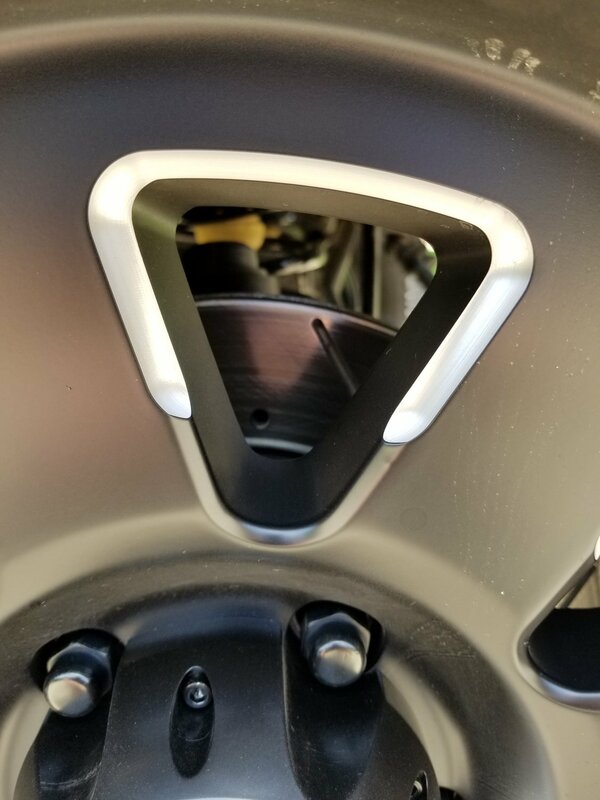 Are these rotors zinc plated? 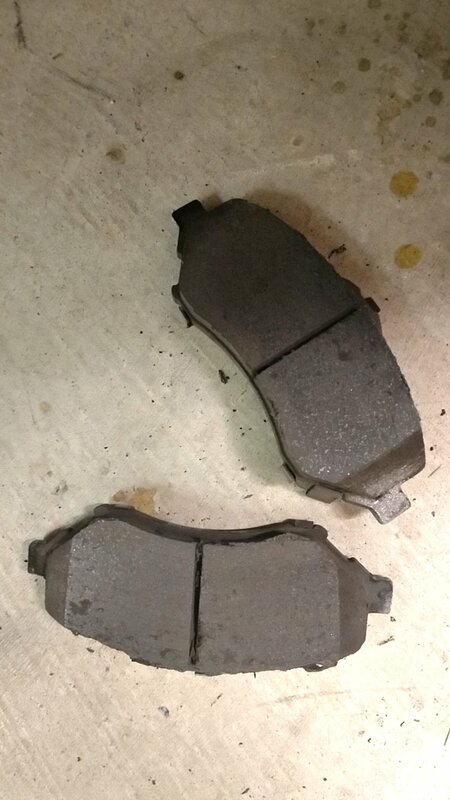 Are these brake rotors and pads larger than OEM? Can I use the stock brake caliper? Yes, these are designed for use with factory calipers.